Eclypse® is a highly absorbent, high capacity wound exudate management product designed to absorb fluid, reduce potential leaks and reduce risk of maceration. The Eclypse® Contour dressing provides a completely new and innovative design to the range, which will uniquely mould to the body contours, ensuring optimum contact with the wound and effective exudate management. 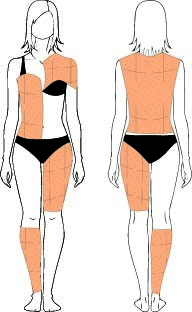 It is designed to reduce nursing time and the cost associated with this, as the dressing doesn’t need to be changed as often. Importantly the patient trauma associated with a high frequency of change is reduced. 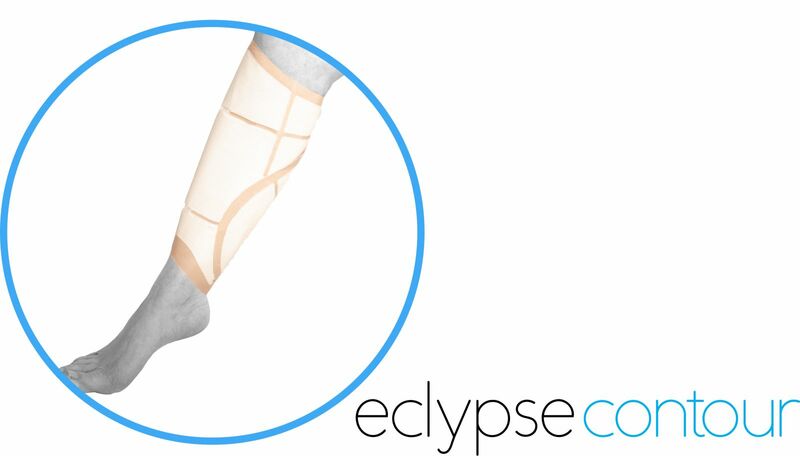 The size and shape of the Eclypse® Contour has been specifically designed to treat highly exuding wounds in difficult to dress areas, such as the underarm, abdomen, back, lower leg and thigh. As a result of our continued dedication to innovation in product development, Advancis Medical® has made an enhancement to the existing Advazorb® Border range. Working with clinicians, the new Advazorb® Border has all the advantages of the exiting product, but now has a new ergonomically designed shape, with an increase to the border to allow a securer fixation. 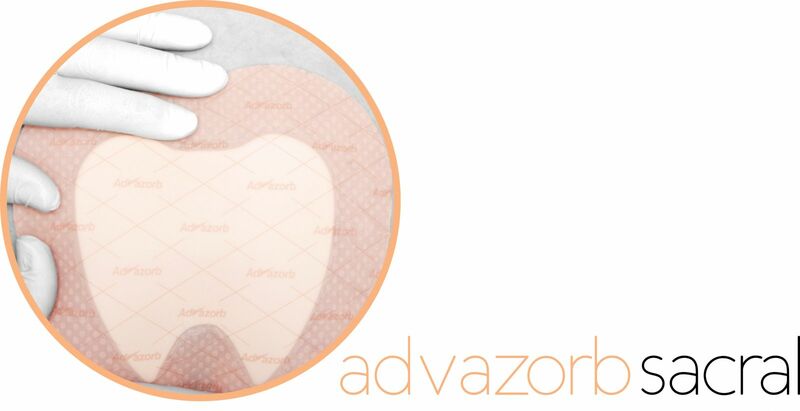 Advazorb® Sacral is a hydrophilic foam wound exudate management dressing for the sacral area, with a soft silicone wound contact layer. 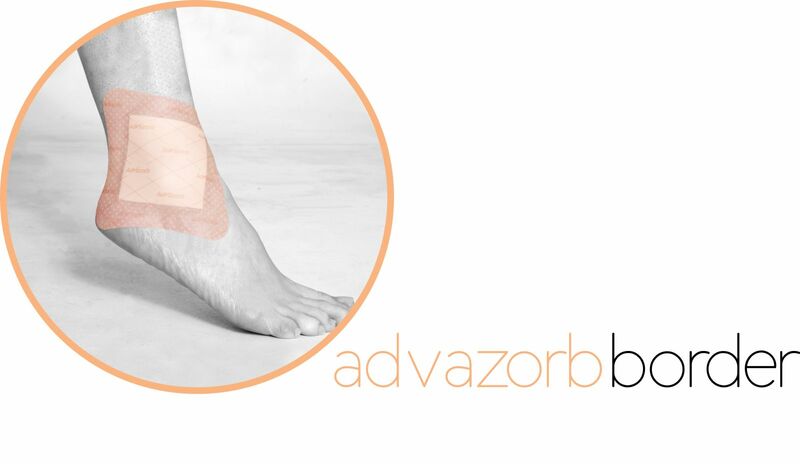 Advazorb® Sacral will only adhere to dry skin surrounding the wound and can be easily lifted for adjustment without losing its adherent properties. The dressing has an absorbent rapid wicking foam moisture locking system for low to medium exudate. The backing is a water resistant barrier film to prevent strike-through with a high moisture vapour transfer rate prolonging wear time. The silicone wound contact layer has pores to allow the passage of exudate into the absorbent foam whilst protecting the fragile wound bed. This combination ensures the dressings comfortably stay in place whilst minimising the potential for maceration.